Compassionate Assistance is a family-owned, non-medical home care provider. We are dedicated to providing the highest quality, compassionate in-home personal care to families with loved ones that are chronically ill, disabled, or aging seniors. We are the home care solution offering innovative, science-based approach to aging, elevating the standard of care for seniors everywhere. Compassionate Assistance meticulously chooses the right caregiver for you and your needs to ensure the best experience possible. We conduct a meet-and-greet before the first visit. Compassionate Assistance is very selective with who we hire. We train, insure, bond, and background check each of our caregivers to provide the highest level of security and in-home care. Compassionate Assistance ensures our caregiver arrives on time, each and every time. We stay on top of this with our GPS clock-in feature on our mobile app tailored to our industry. Compassionate Assistance is very conscientious of my needs for my husband. They make sure that they have people here to take care of him that he feels comfortable with. They’re just very caring people. The amount of elderly who receive assistance in their own home. Need help caring for a loved one? Call to speak with a Care Manager. 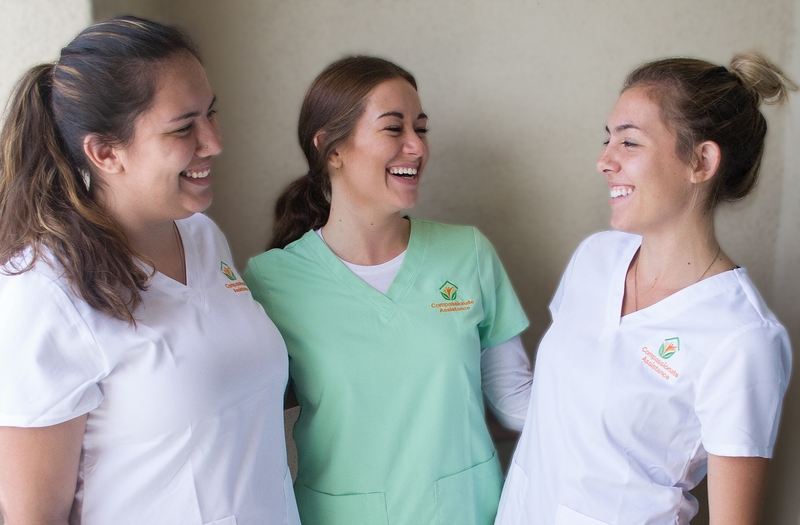 We take pride in not just our home care expertise, but also in becoming close companions with our clients and bringing happiness to their lives. Whether it’s sharing stories, going for a walk, or making a craft, our caregivers are there to lend a helping hand. Good nutrition is vital to a healthy quality of life. Our caregivers can help plan out menus, shop for the necessary supplies, and cook and prepare meals as requested. We always encourage a healthy diet and help to ensure proper nutrition. One of the greatest needs of an Alzheimer’s client is emotional support and genuine social engagement. 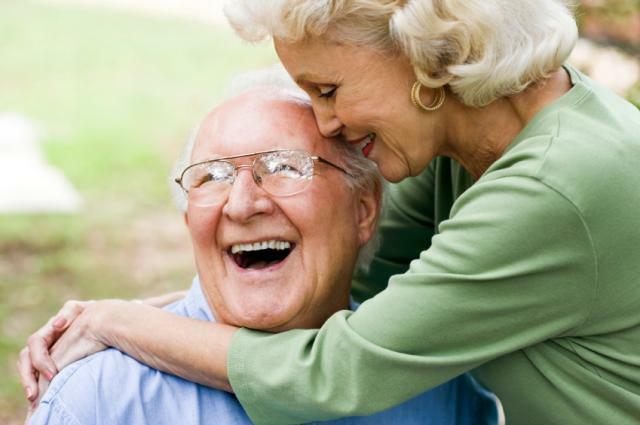 Our caregiver can provide these things, exerting a positive emotional influence on the life of the patient. Being able to get outside gives our clients a greater feeling of independence and can improve their mood. From grocery shopping to attending doctor’s appointments, we ensure they can safely travel everywhere they need to go. A long list of medications along with new medications that are routinely prescribed, can be difficult to manage. Our caregivers are careful to ensure that you or your loved one is taking the correct medication at the appropriate time of day. We provide families with temporary relief from their roles as caregivers in whatever capacity works best for them. We ease their load so they can get the rest they need to recharge. This offers you the chance reduce stress, restore energy and keep your life in balance. Our caregivers help to keep our clients’ homes safe and running smoothly by assisting with common homemaking duties such as bed-making, vacuuming, laundry, sweeping, dusting, and general household organization. Pets are an integral component of the social support network for many individuals. While our caregiver is in the home, we can help with daily tasks like feeding, nurturing, and caring for your pet. 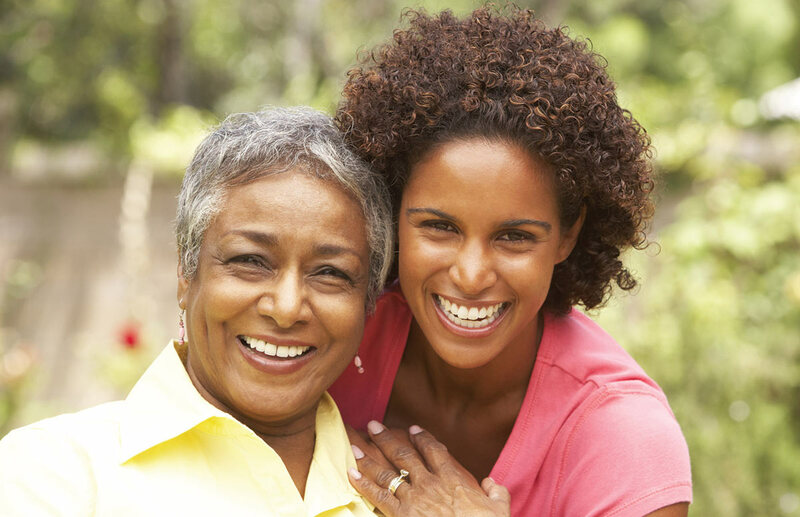 Caregivers are bonded, insured and background checked. 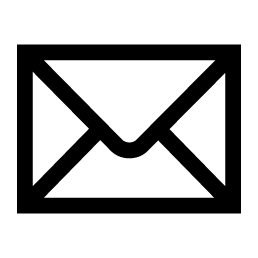 Receive our Monthly Newsletter to stay connected with The Aging in Place Experts. 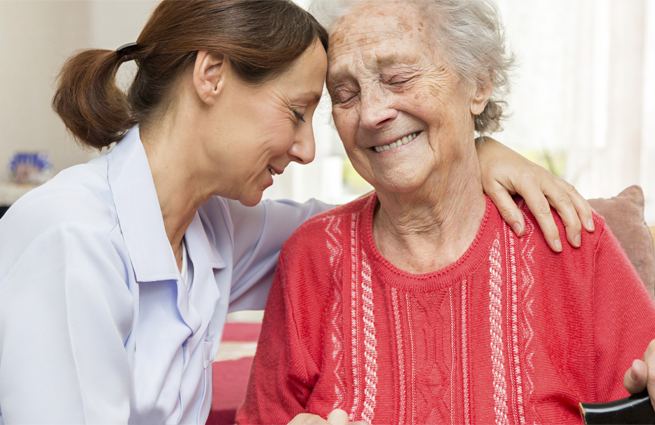 Compassionate Assistance HomeCare is a family owned, non-medical home care provider. We are dedicated to providing the highest quality, compassionate in-home personal care to families with loved ones that are chronically ill, disabled, or aging seniors.